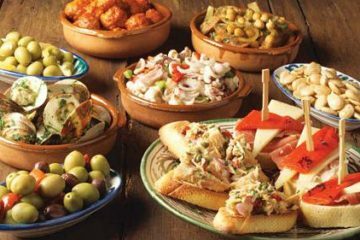 Half day – approx. times: Bus 2h + Walk 2h + Cable Car 16min + Stops 30min. 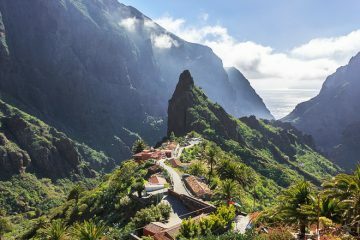 in Los Gigantes, La Arena, Playa Paraiso, La Caleta, Costa Adeje, Las Americas, Los Cristianos. Not included (take your snacks and water). 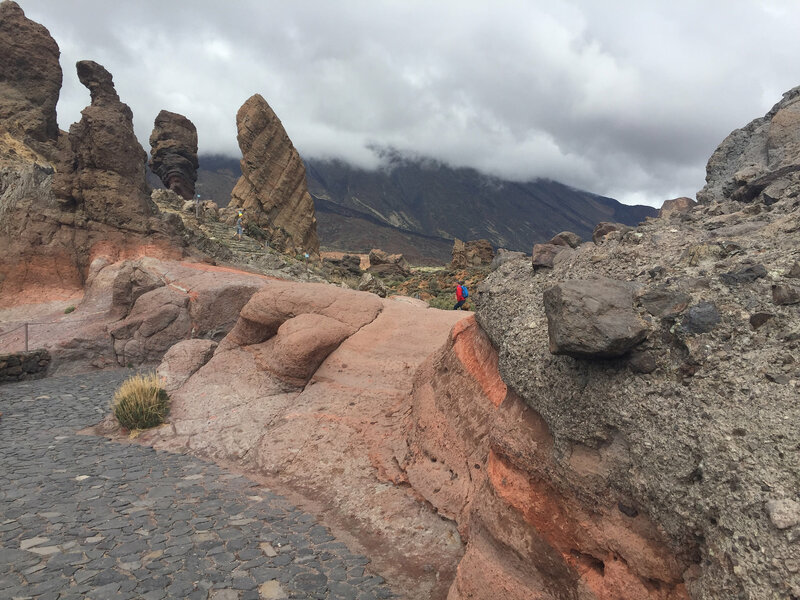 Teide Light Trekking Tour is the easiest possible trekking tour to the Teide National Park with possibility to use Teide cable car. 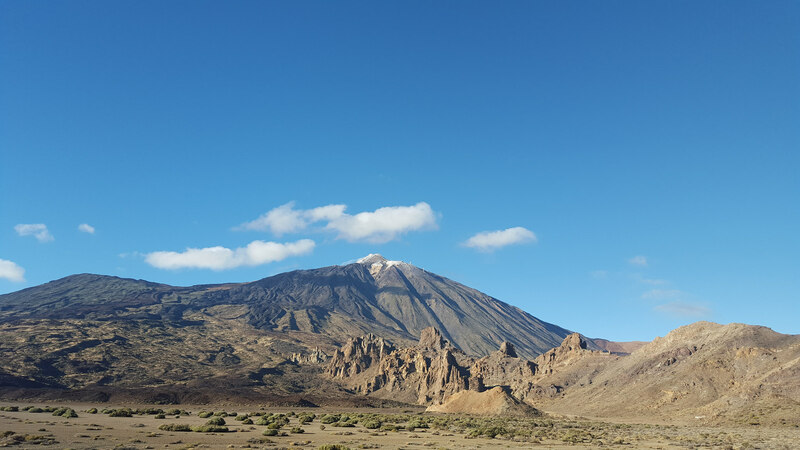 After we pick you up with our bus, our way leads us upward all the time to the Teide National Park – the heart of the island and the biggest crater by itself. We start our trekking tour at the altidude of 2150 m in the National Park of Teide, UNESCO world heritage. 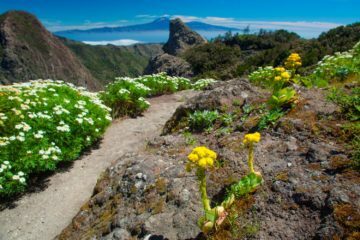 Here our hiking guide will show you impressive volcanic forms, lava flows, the unique flora and fauna of Teide. And then, after we have acclimatize to the altitude, optionally we will have the possibility to go up to “La Rambleta” – upper cable car station at 3.550 m by the cable car. This is optional and cable car tickets cost 27 Eur per adult and half price per child up to 13 years old. From the upper cable car station we will enjoy spectaculars views of Tenerife and the other islands of Canary Islands. rugged shoes (if possible hiking shoes), we also rent hiking shoes as well as walking-sticks.